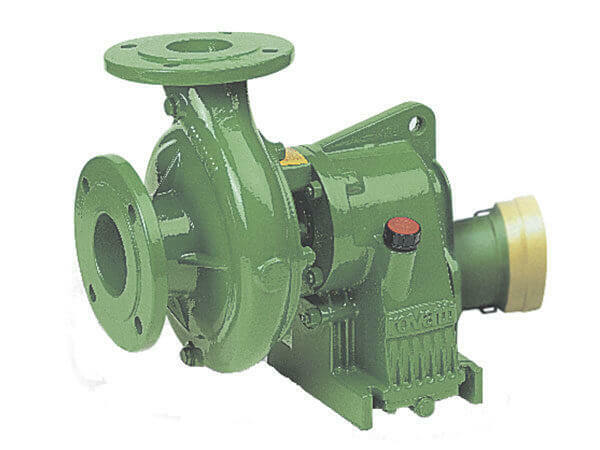 The T Series Tractor PTO Pumps are an excellent choice for high performance sprinkler irrigation. 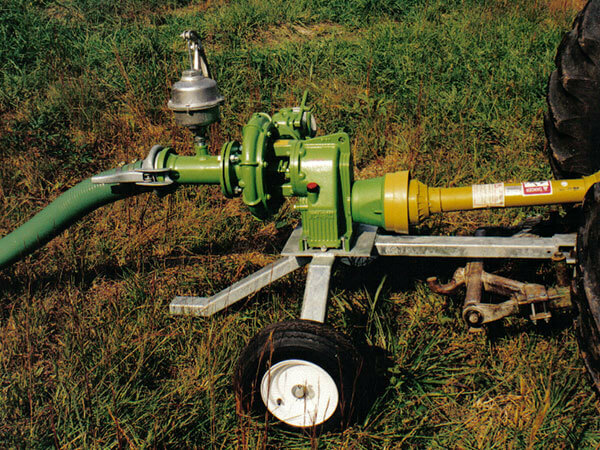 These pumps are quick and easy to setup to begin irrigating in minutes! If you have a tractor that you want to utilize as the power source, PTO Pumps are a great choice and are capable of large gallons per minute output with high pressure performance. 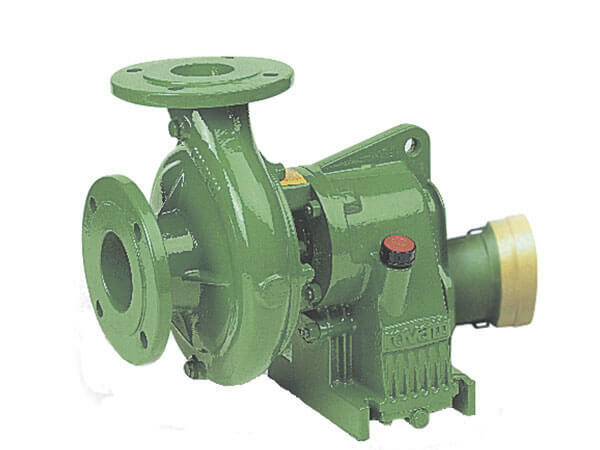 With complete cast-iron construction these pumps have a unique water circulation system to ensure the gearbox always remains cool even after prolonged operation in difficult environments, the cooling system provides safety and an extended life of the gearing.